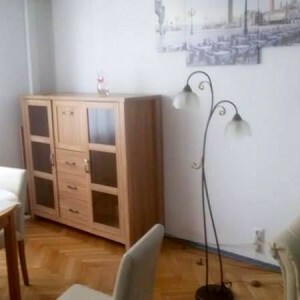 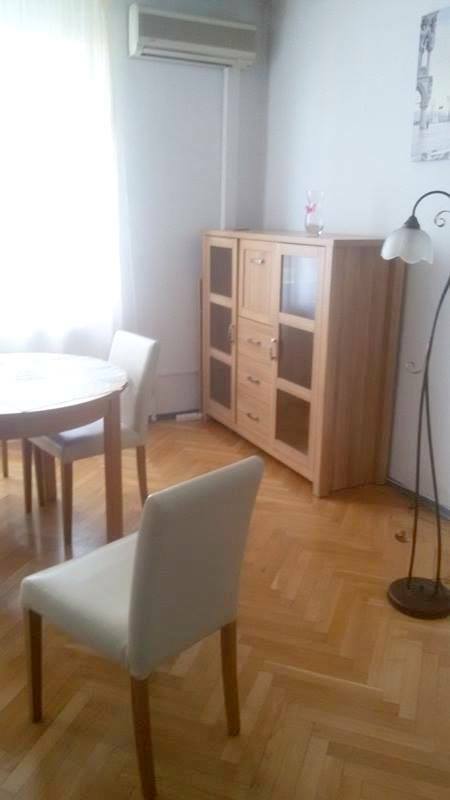 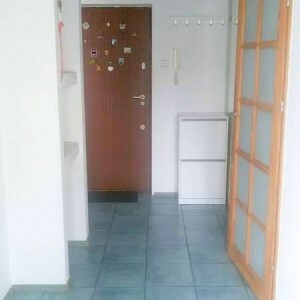 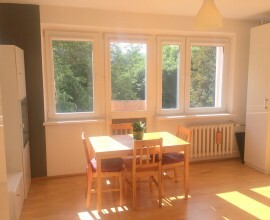 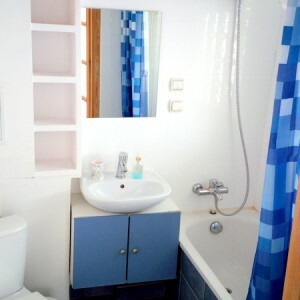 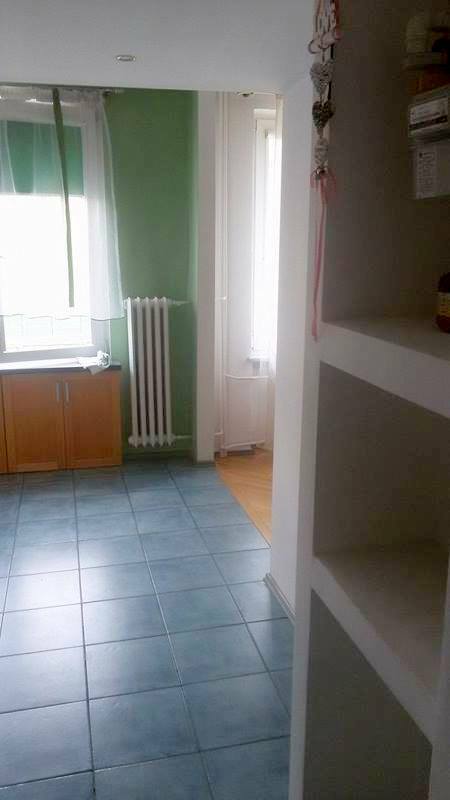 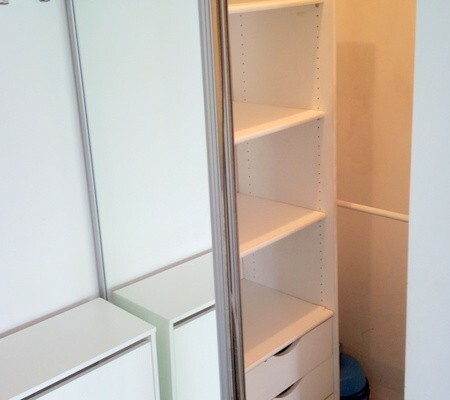 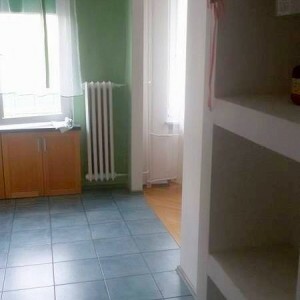 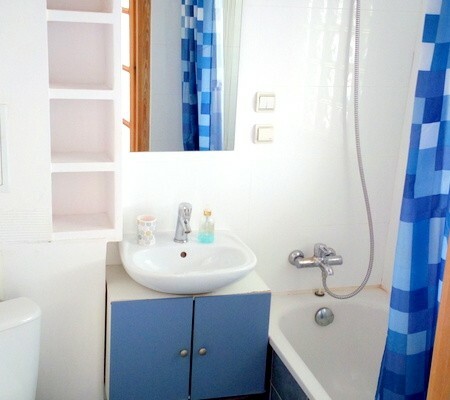 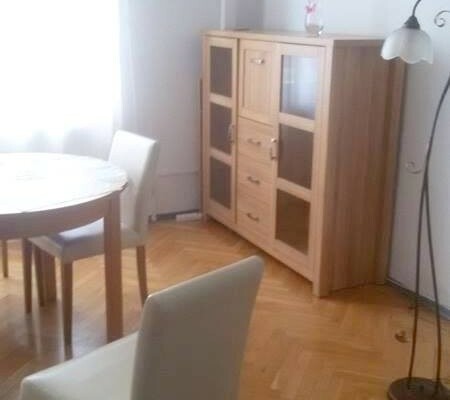 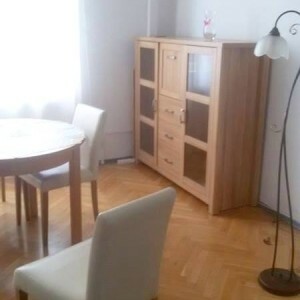 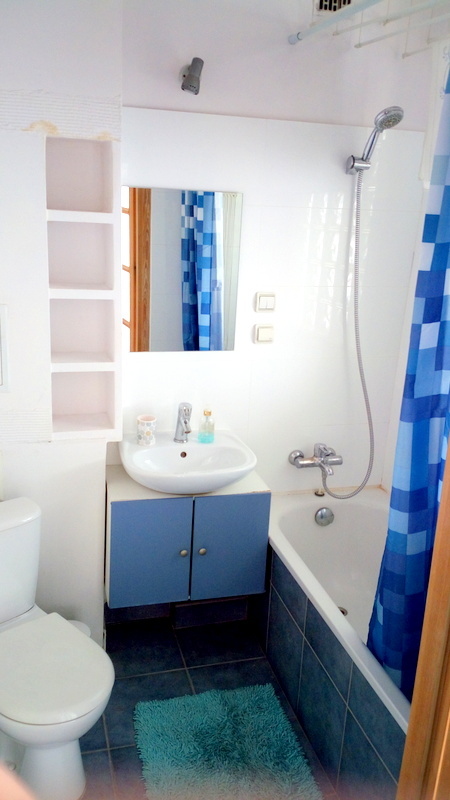 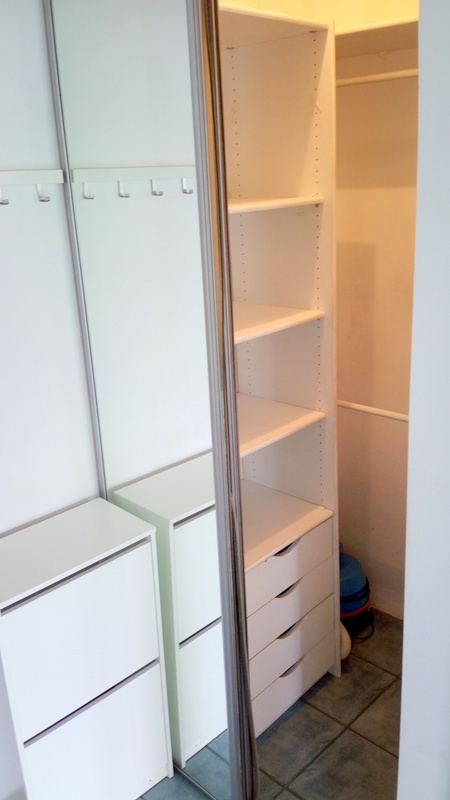 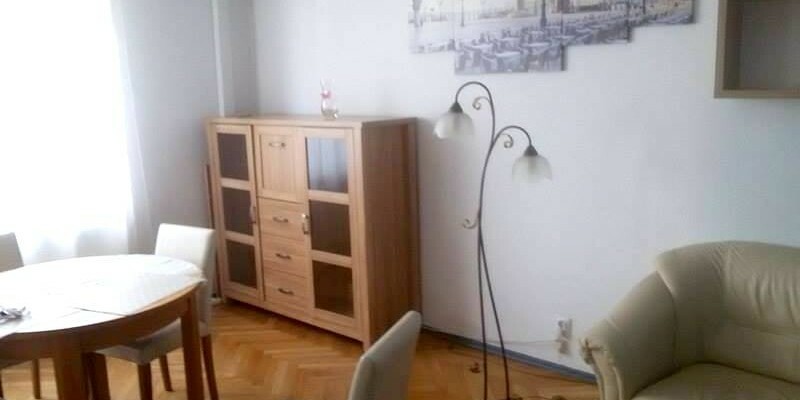 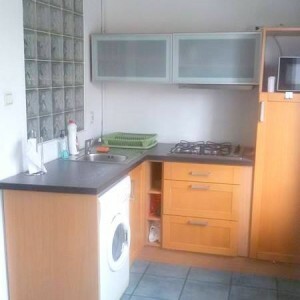 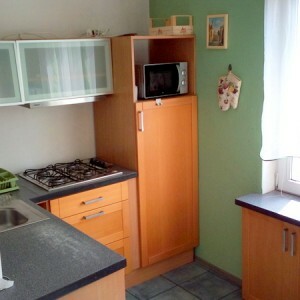 For rent very spacious 37 m2 studio flat for one person or a couple. 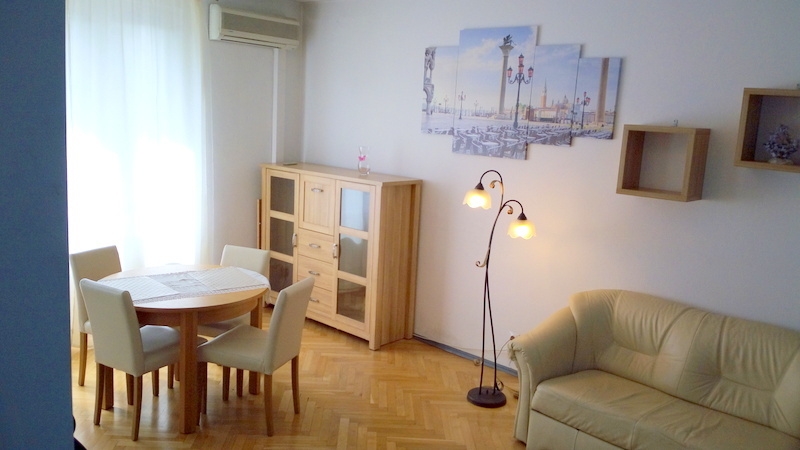 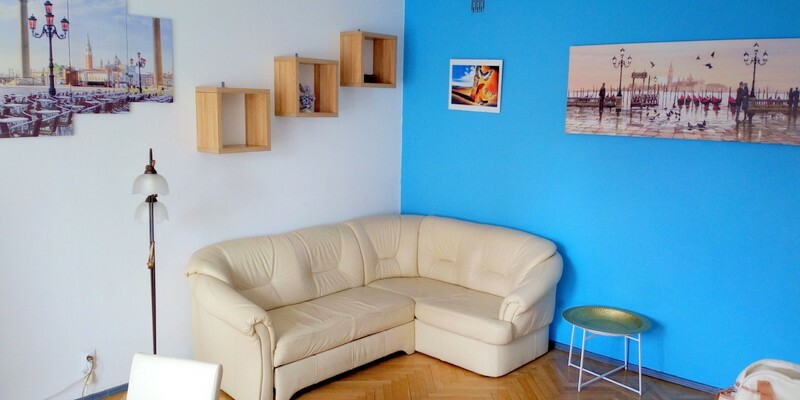 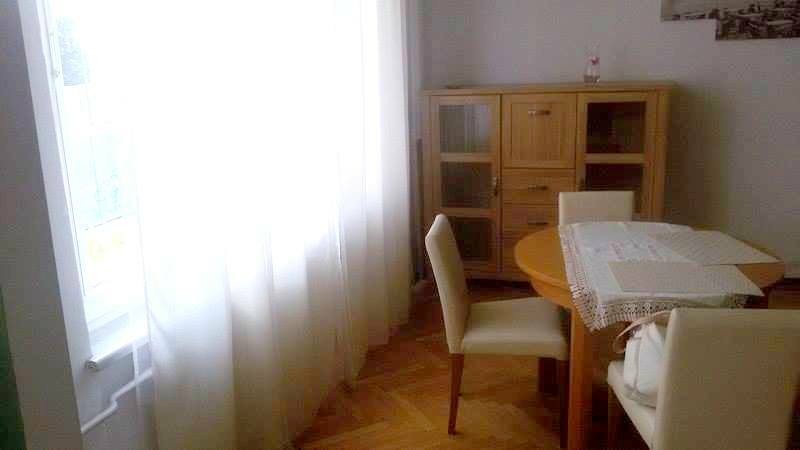 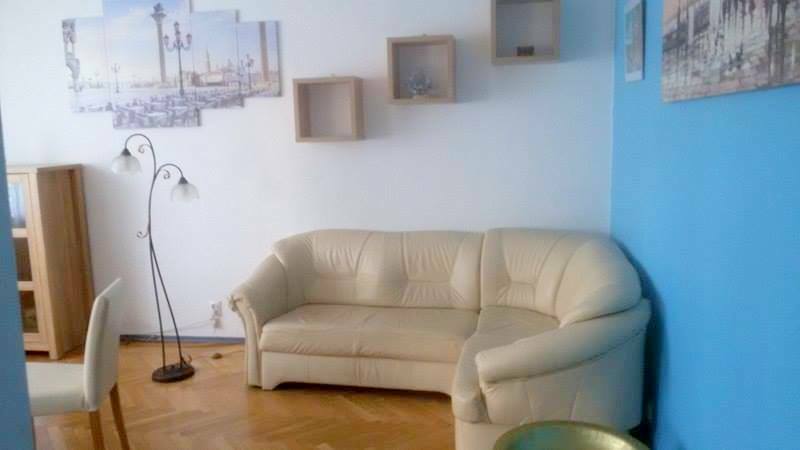 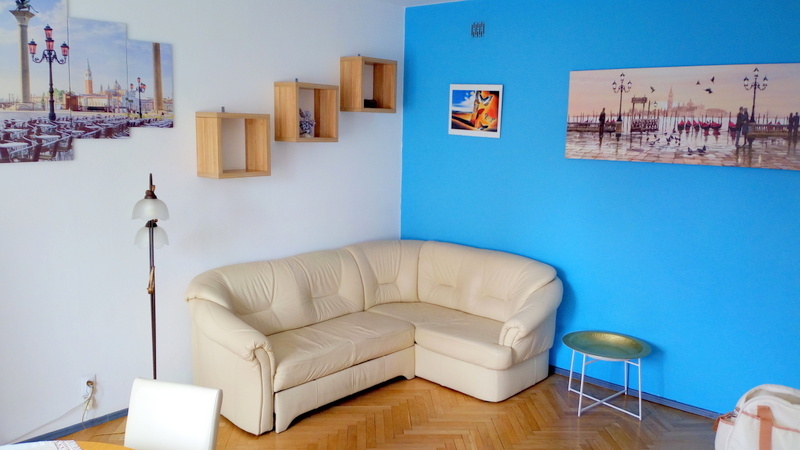 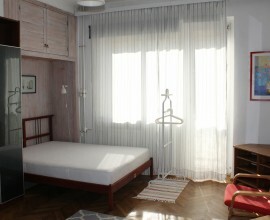 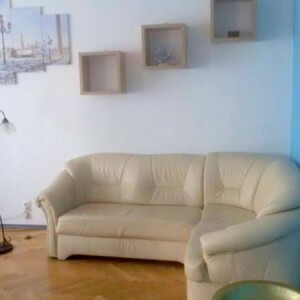 Flat is located in a trendy Warsaw zone – Saska Kępa, very close to Francuzka street with many cosy bars and restaurants. 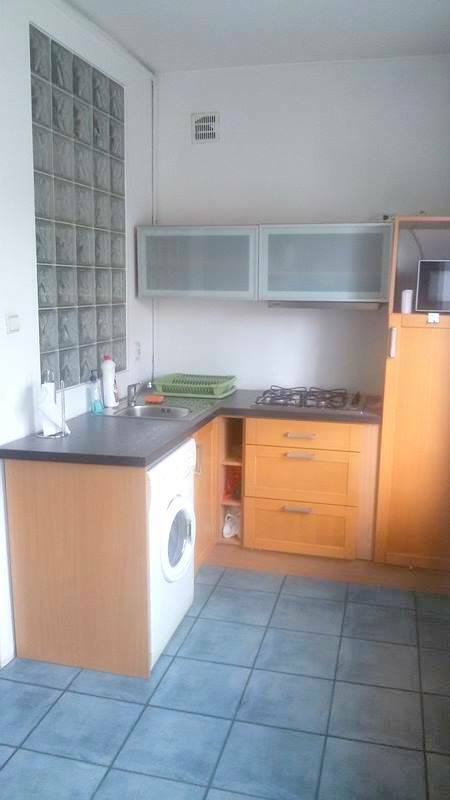 15 minutes walking to a river side with National Stadium and river beach. 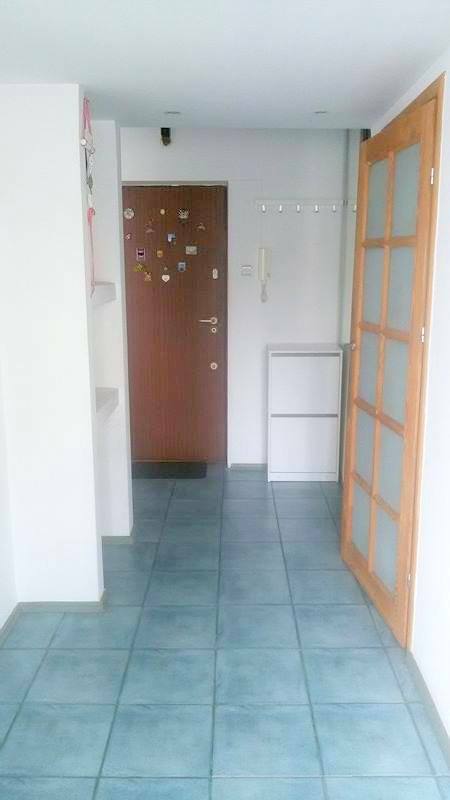 In front of the building there is a bus stop with 12 bus lines and one night line. 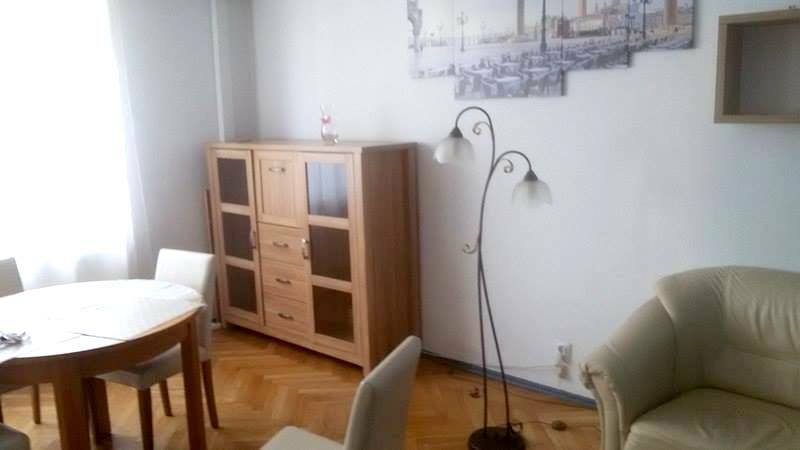 Only 10 minutes by bus to metro station Politechnika. 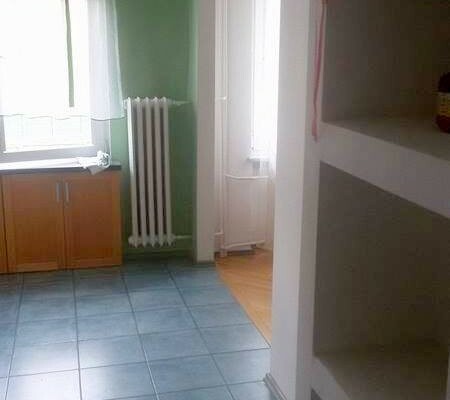 15 minutes to the city center! 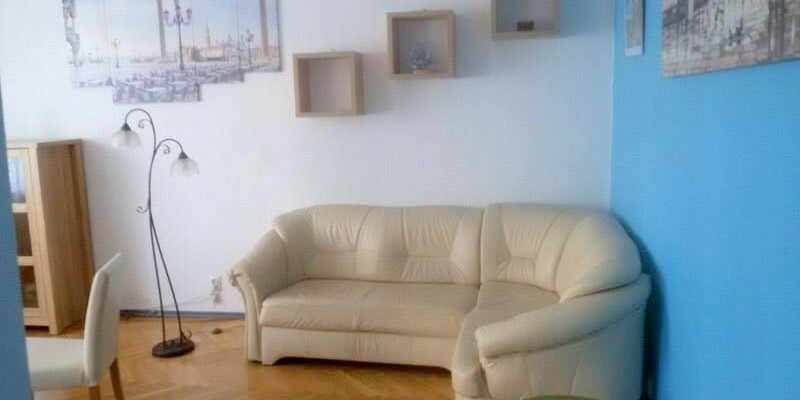 Flat consists of one bedroom with a sofa bed, max. 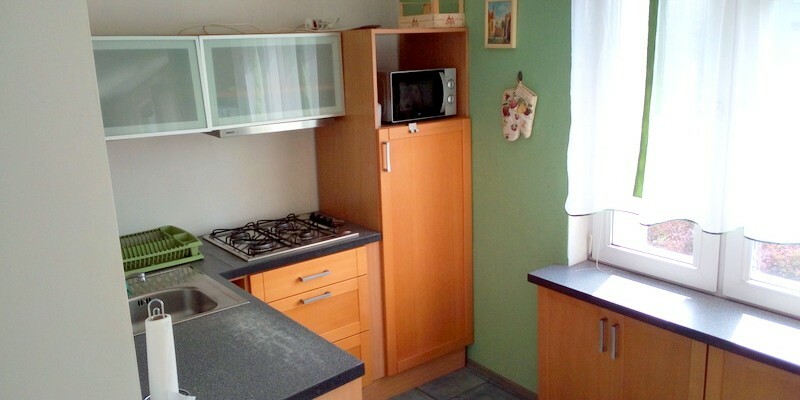 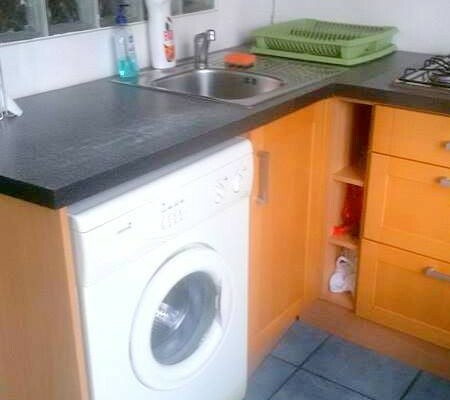 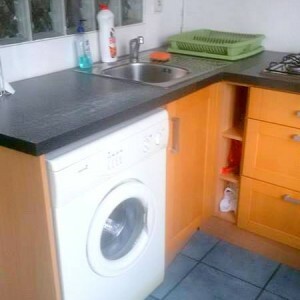 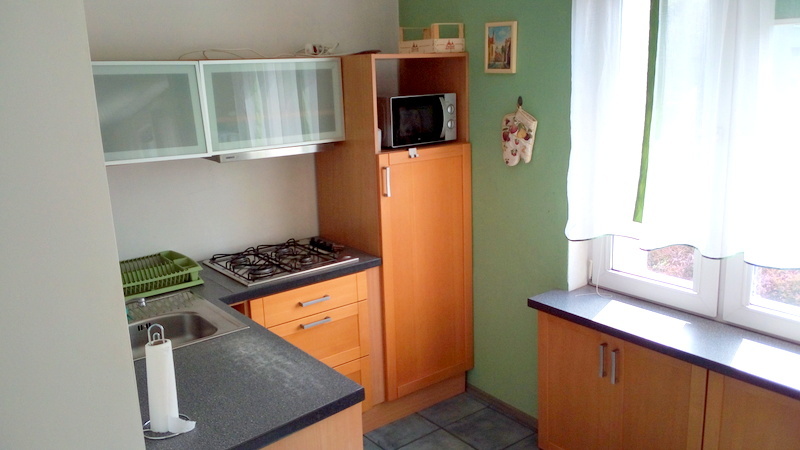 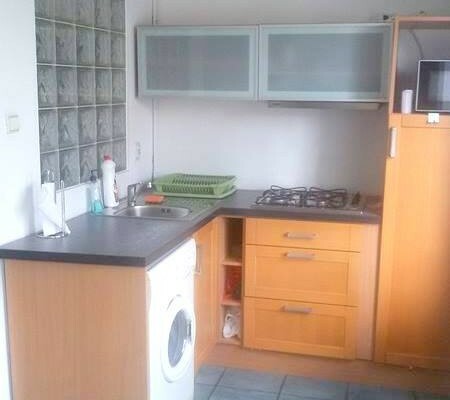 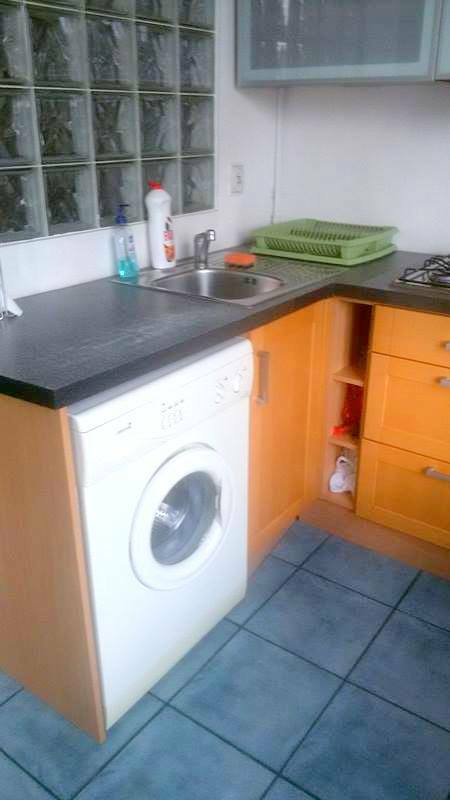 for 2 people, table with chairs, connected kitchen with washing machine, fridge, gas cooker, microwave (no oven!) 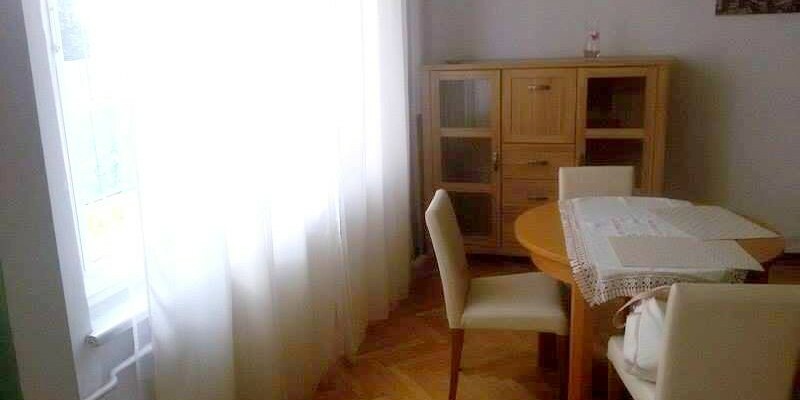 and basic set of plates, cutlery, glasses, pots. 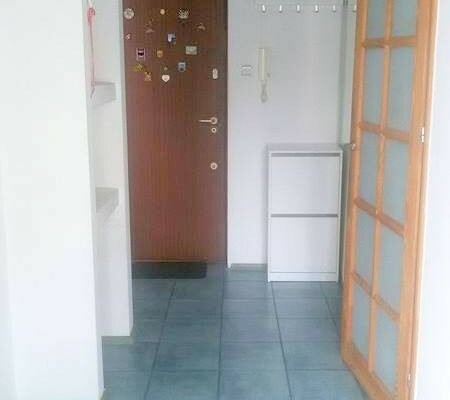 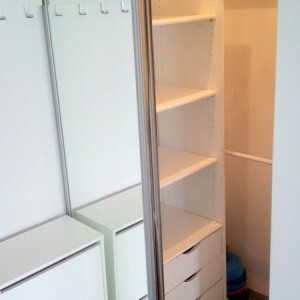 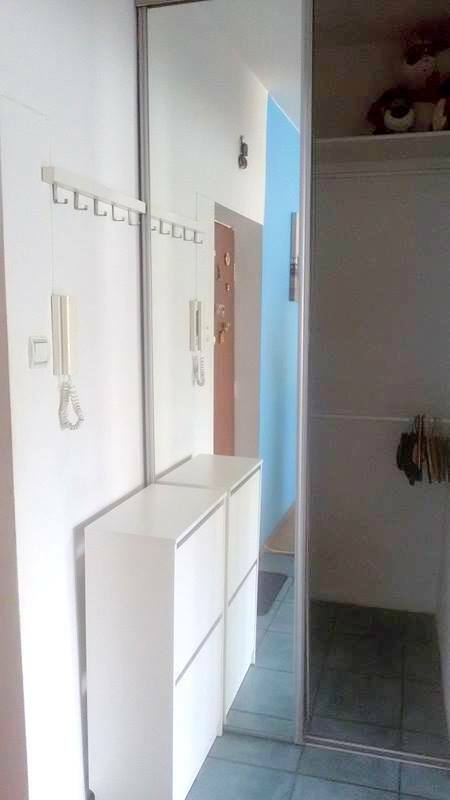 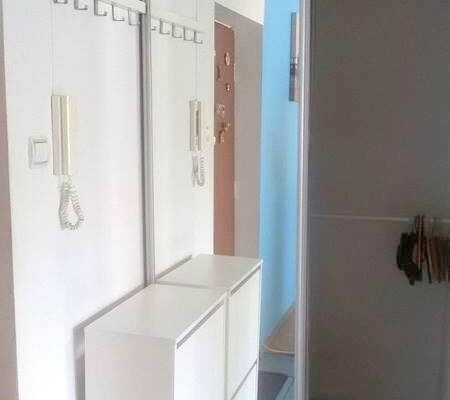 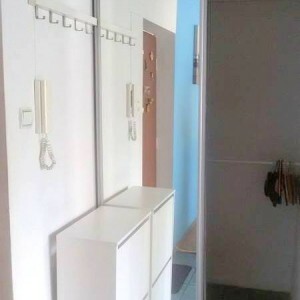 In the hall there is a huge big built-in wardrobe with bedsheets.